Flights to holiday destinations for 2. Answer an easy question about Red FM. 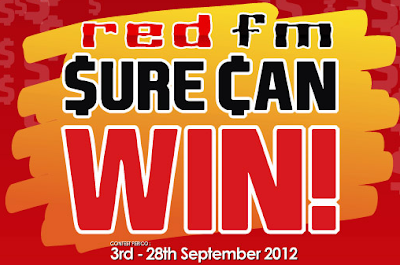 Visit Red FM website for more details.